X-SERIES is your NextGen Interactive Sales Center that would empower your customers to visualize their selections and choices in Real-time. The Software has 4 Modules namely X-Plat, X-home, X-Design, and X-Floor that touches five different essential aspects of home buying elements. 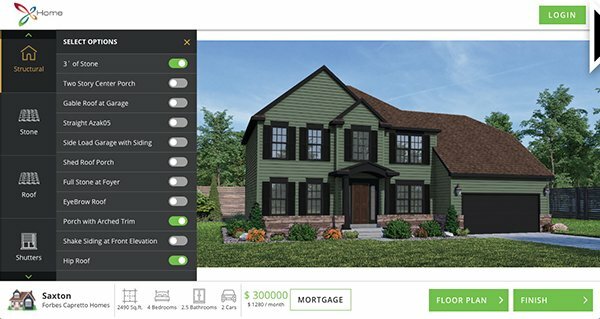 X-HOME: Experience the power of choice at your fingertips to create and customize your future home. From Structure to Shingles, Choose your options and visualize them in real-time. 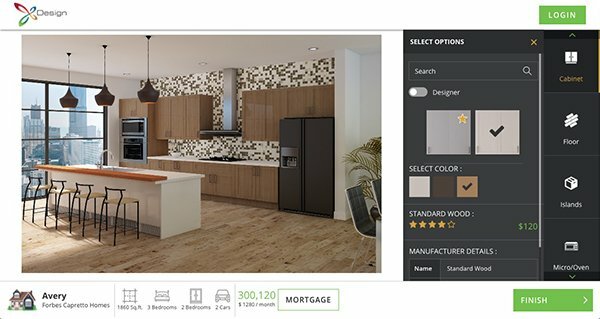 X-DESIGN: X-Design360 is your Virtual Design Center that would empower your customers to select their Style and Choose the right colors to create their dream kitchen space. Featured and powered by New XDesigner and Mortage Calculator to help you make the right decisions. 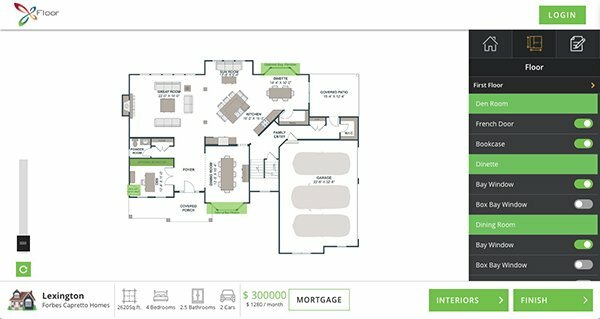 X-FLOOR: XFloor360 is Cloud-based Interactive Floor & Options Management system. Choose, Change and Confirm your Floor selections with just a few clicks. 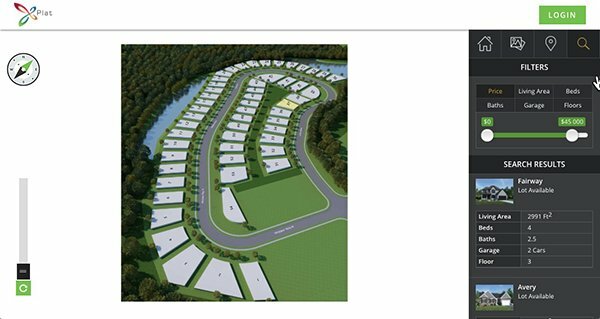 X-PLAT: It is the most advance Interactive Lot and Elevation Management system with DigiConnect Features. Filter lots as per your criteria, Multi-community lookups with InBuilt Gallery feature. ANALYTICAL DASHBOARD: Dominate your market and Direct your Strategies with Data provided by our Analytical Dashboard. Monitor your incoming Web traffic and prospects using our Google Analytics Dashboard. Know your Customers and Market trends using our Product Analytics Dashboard.